USB adapter module plus accessoires en verloopjes om je Mojo optimaal aan te sluiten. 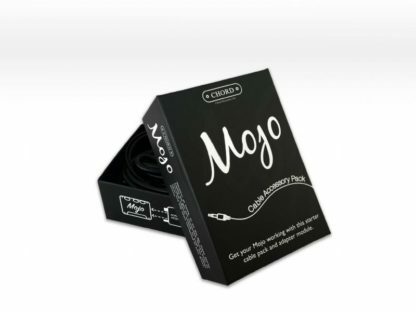 We have some great news for all you Mojo owners, and prospective owners, because our new To Get You Started Mojo Cable Pack is now ready to be ordered from your local Chord retailer. 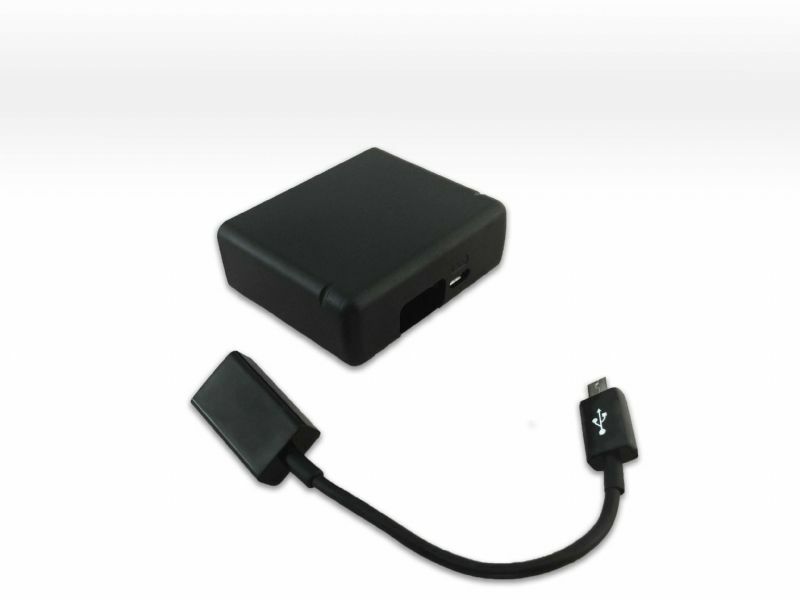 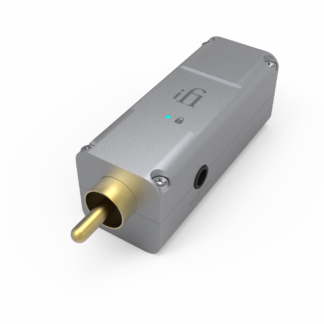 We’ve put together a comprehensive package to accommodate most devices, which even includes our first module; the USB adapter block, which makes connecting Mojo with an OTG cable or ‘Lightning to USB Camera Adapter’ easier than ever before. 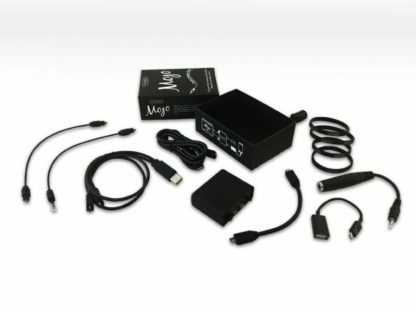 Simply plug the adapter into Mojo, plug your Apple Lightning to USB Camera Adapter into the USB port, and you’re ready to go. 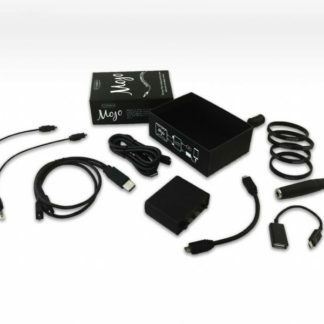 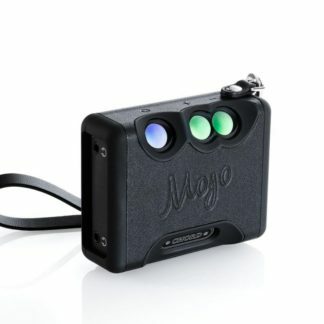 Benieuwd hoe de Chord Mojo Cable Pack klinkt?